We SEE you, boo! 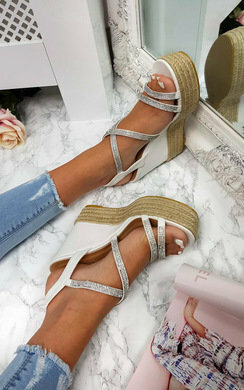 Our must have heels this season is our CHLO style! 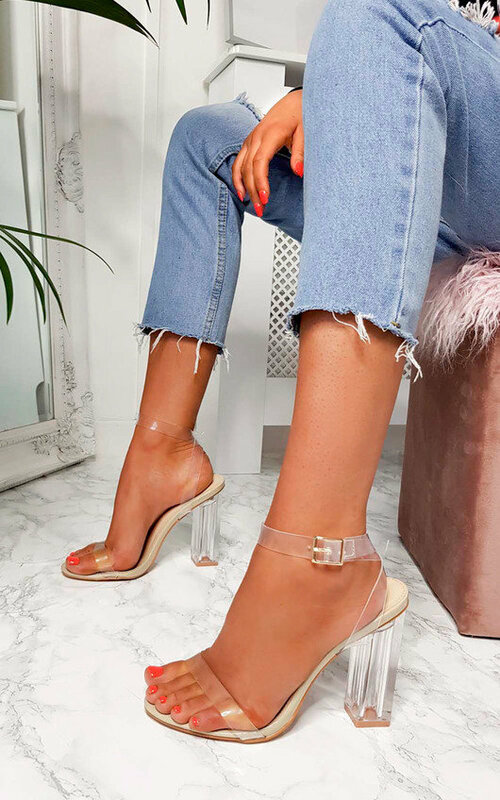 Featuring a clear block heel and faux leather finish, these barley there heels are perfect to make a statement!